There were several practices where we use host profile into our environment to get the compliance among all other ESXi host into the cluster. There are mostly 3 types of status identified to the hostprofile which is attached to the ESXi host. As you know when all the features and settings of host profile and ESXi meets perfectly then only status shows as Compliant status. Not-compliance status shows when the hostpofile unable to meet the complete requirement on the host and some feature are missing. Unknown status is the one which suspect even when you have ESXi host into the Compliance status or sometime could be in Not-compliant status. There are several indentified cause for that. Most of the time we found that all good from ESXi UI and hostprofile where all the parameters are meet successfully and even then host profile status shows as "UNKNOWN" status. Last week I got into issue where one of my ESXi host was prompting error while creating virtual machine. I verified the task and events of ESXi host and found below error generating while creating Virtual machine "A general system error occured: Failed to open "/var/log/vmware/journel/ for write: There is no space". While further digging, I identified the ESXi host from where its generating this error from Task and Event section in vCenter. Tried to take SSH of the question ESXi host but its was inaccessible via putty. However, ESXi host was up and running fine. Last option left to access the ESXi host from its management console which is ILO as its ESXi installed on HP server. Also you can try accessing the SSH via other ESXi host or Linux machine using below command ssh -T servername. However, this will not give your prompt but you can type the command to get the output, but that was not giving any luck at that time so we use ILO for further troubleshooting. In our day to day life we encounter many disk alert issue on different operating system when they move above predefined threshold size. Here, in this article we go through how we can set alert and notification of disk partitions of VCSA and PSC. Here we'll set alert of partitons like /storage/seat , /storage/db, /storage/autodeploy, /storage/log etc..
To start we defined we set of steps. Oracle Linux VM unable to boot after P2V conversion. Recently, I was having issue where I had decided to migrate one of my Oracle Linux machine which was running in HP Blade server to visualize and migrated through VMware converter. Migration went successful and VM migrated successfully without any error but while powering on the Oracle Linux VM its failed with below error. To resolve this issue I tried to boot the VM with Linix iso and run into rescue mode. Please find below steps which I followed to boot the VM successfully. 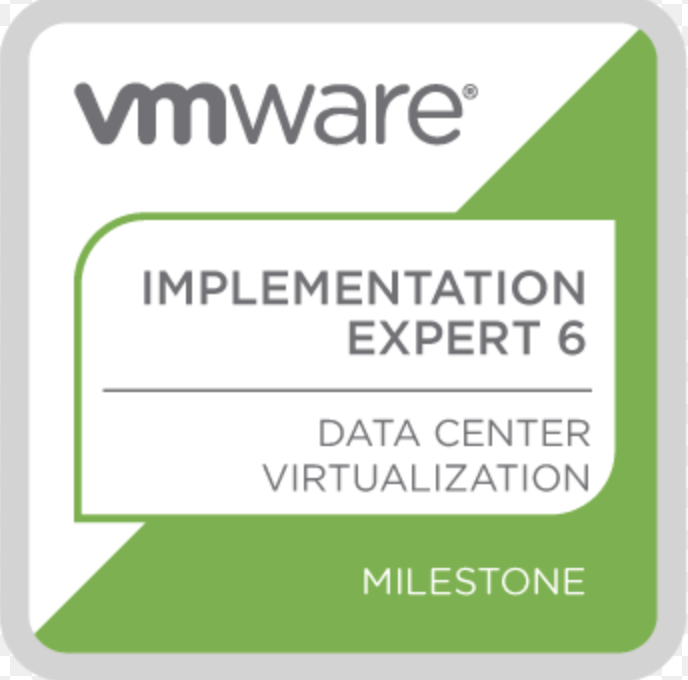 Last week I was working with one of my customer who has recently upgraded their vRops environment to 6.7 version. Their environment consist of VDI environment running on VMware Horizon. Here in vRops environment they have default Horizon dashboard as they have configured Horizon adapter for their VDI environment. To resolve the issue of " No Data" there is a solution which works for me and recommended by VMware. This issue identified when we not enable the time profiler. The logon time is calculated by 'First_idletime - logon_starttime' The 'logon_starttime' is retrieved from DB and 'first_idletime' is retrieved from DA (Desktop agent). There is an issue identified with VMware Tools 10.3.0 release that can cause the ESXi host to PSOD. 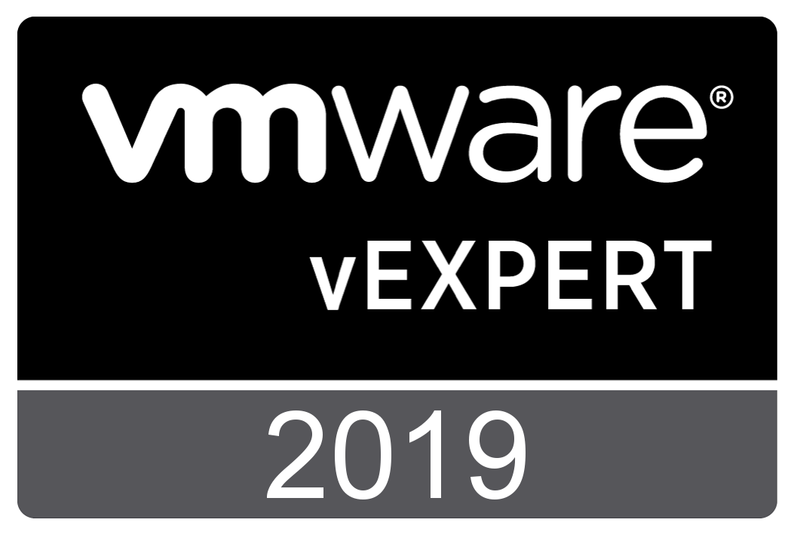 Multiple issues, including the PSOD, have been brought in attention with the VMXNET3 driver that shipped with the VMware Tools 10.3.0 release. In response to this, VMware is puling this release from availability through myVMware. VMware been made aware of issues with the VMXNET3 driver released in VMware Tools 10.3.0, and that we recommend downgrading to VMware Tools 10.2.5 for the configurations outlined above. All the information on this website is published in good faith and for general information purpose only. I don’t make any warranties about the completeness, reliability and accuracy of this information. Any action you take upon the information you find on this blog is strictly at your own risk. The Views and opinions published on this blog are my own and not the opinions of my employer or any of the vendors of the product discussed.